A Dutch start-up called Plant-e has developed a way to use living plants as a continuous source of clean energy – all that’s needed is a light source, carbon dioxide, water, and, of course, a field or patch of plants. 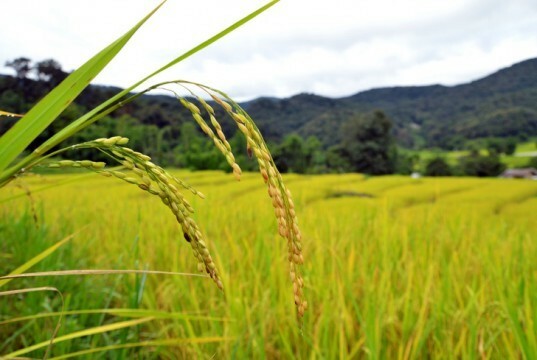 The system works best in wetlands or watery fields like rice paddies, but it doesn’t matter if the water is brackish or polluted, so areas unsuitable for growing crops could be repurposed as a power source. There’s no complicated infrastructure to install, which makes it super easy to bring electricity to isolated regions that are currently without power. The theory behind the Plant-e system is surprisingly simple. When plants create food using photosynthesis, a large portion of the organic matter generated is actually excreted by the roots into the soil. That organic matter gets munched on by microorganisms living in the soil, which release electrons as a byproduct of this consumption. By placing an electrode near the roots, it’s easy to harvest this waste energy and turn it into electricity. The process is similar to elementary school science projects that create a battery out of an apple or potato, but with the added benefit of leaving the plants completely unharmed by the process. Tests have shown that the plants will continue to grow normally in the presence of electrodes, providing a constant source of power day and night. A prototype green roof using this technology is already being tested in the Netherlands. Currently, the Plant-e team is able to generate enough energy to power a cell phone, but the hope is that soon this method will be able to harvest a significant amount of electricity — maybe even enough to power a house. When combined with other forms of renewable energy like wind or solar power, maybe someday it could help break our addiction to fossil fuels. Awesome.. Waiting for that day to come..when we will be independent on fossil fuels and will depend on renewable energy resources. Best of luck to Plant-e! Very genial idea. A Dutch start-up called Plant-e has developed a way to use living plants as a continuous source of clean energy - all that’s needed is a light source, carbon dioxide, water, and, of course, a field or patch of plants. 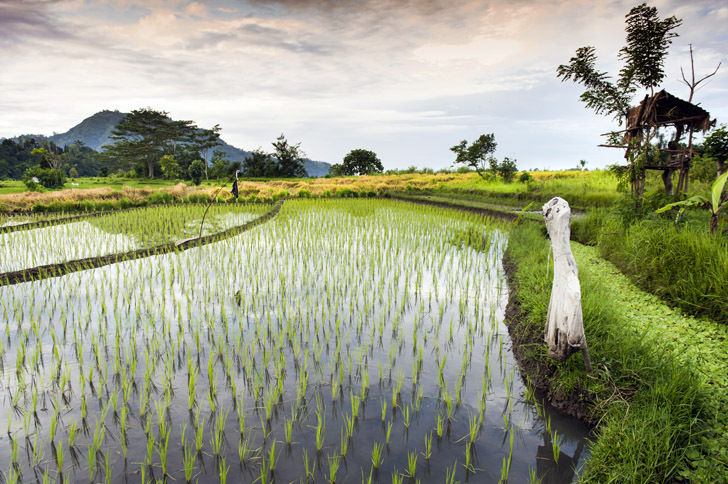 The system works best in wetlands or watery fields like rice paddies, but it doesn’t matter if the water is brackish or polluted, so areas unsuitable for growing crops could be repurposed as a power source. There’s no complicated infrastructure to install, which makes it super easy to bring electricity to isolated regions that are currently without power.